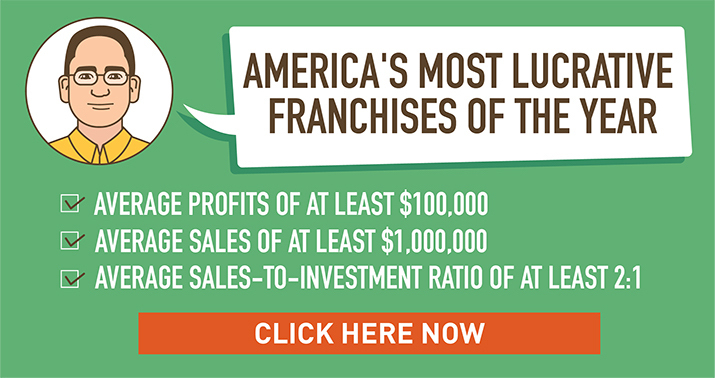 Franchise 101: Do You Have What It Takes to Become a Successful Franchisee? 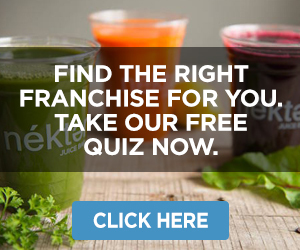 In this first lesson of our Franchise 101 course, we’ll explain the basics of franchising and discuss what it takes to become a successful franchisee. For years, you have dreamed of being your own boss and owning your own business – and the time has come to turn that dream into reality. If operated properly, your business can enable you to earn more money than you ever have, be your own boss, set your own schedule and sell your products or services to thousands, if not millions, of people. 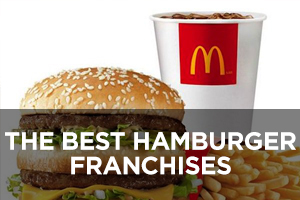 First, you will have to make an important decision: To franchise or not to franchise. 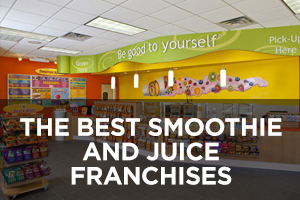 If you open a new business within an existing franchise system, you will become a franchisee – someone who is granted a franchise by a larger, more established company. In simple terms, a franchise is a business that has the right to market a company’s products or services under an established brand in a specific territory. A franchisor is a company (usually, but could also be an individual) that grants franchise rights to firms. 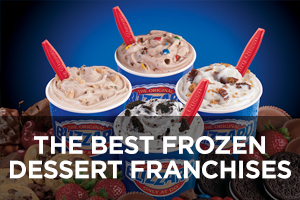 The decision whether to be a franchisee or a franchisor should be a no-brainer. If you have not established your own brand and developed proven marketing, licensing and training systems, you will become a franchisee. 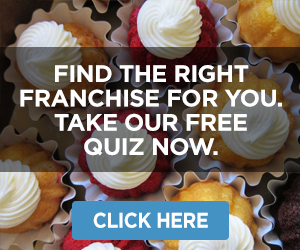 If you have done all of the above, you will become a franchisor. Traditionally, a franchisor has built a chain (or network) of franchises – ranging from retail outlets to household services companies – from scratch. 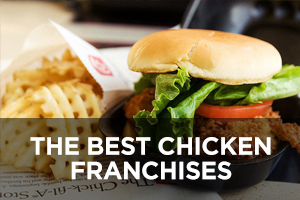 Of course, you will have to make a significant financial investment to buy a franchise. Expenses can vary widely according to franchise sector, a brand’s track record, royalty rates, marketing and advertising fees, technology and real estate costs and many other factors. 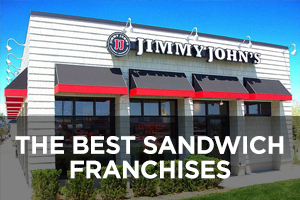 But, according to franchisors and franchisees, it takes more than just money to operate a successful franchise outlet. Franchisors advise prospective franchisees to know a franchise’s financial requirements and do all other necessary homework. But they emphasize one point above all. Rockwell notes that Minuteman Press offers a Monday-through-Friday lifestyle with weekends off and no nights required. “So you can run a successful, profitable business but have a social life as well,” he said. But other people might prefer a different schedule. So you have to find the situation that is right for you. “We suggest talking with individuals that are involved in that business,” said Rockwell. “So we give everyone the opportunity – very quickly in their research – to visit our Minuteman Press franchises and talk with the individuals that are running them. I mean, who better to find out about any business than the folks that are running it? Because they were all in that same position at one point. 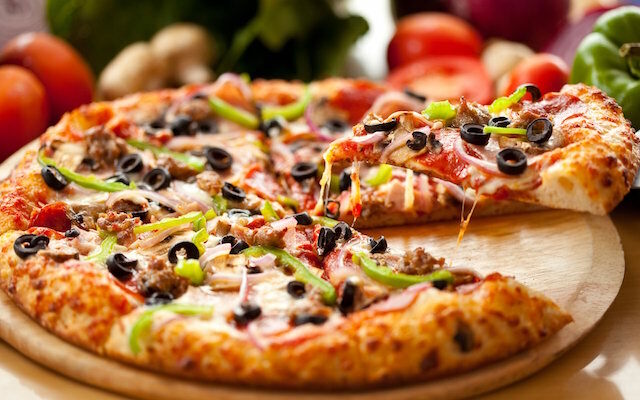 Sebastian Fuschini, senior vice-president of Pizza Pizza Limited, which operates the Pizza Pizza chain, advises prospective franchisees to make sure their business matches their lifestyle. 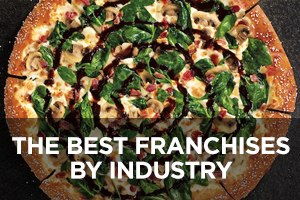 “(The) franchisor’s goal is success for the franchisees,” said Fuschini, who has been franchising for Pizza Pizza since 1981. “That’s what everybody wants. But you, as a franchise owner buying a business, do your research. Investigate before you invest. 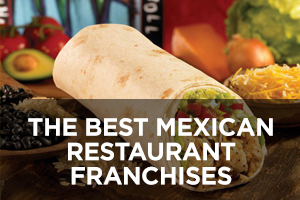 It’s important to look at a franchise and say: Does this work for me? “Every franchise system has got pros and cons. Our business is a great business, but it’s hard work. It’s nights. It’s weekends. Long hours. When everyone’s having a good time watching the Super Bowl, you’re providing the food, you’re providing the entertainment, so you’re working. “So you have to find what’s best for you and your family, and what makes sense from a financial standpoint, what makes sense from a human resource standpoint, because every business needs full-time commitment, I believe. And if you care about your business, the business cares about you. It’s going to absorb you. It’s going to be a big commitment. Grant Bullington, a franchise broker with FranNet in Vancouver, advises prospective franchisees to envision where their business will be in three or five years – and also evaluate how they will feel about it. “I’ve had folks that have been extensively active in sales in previous roles, but in their (franchise) business they don’t want to be heavily involved or have a business that’s heavily reliant on sales,” he said. “I’ve seen it where people managed extensive teams of people and they want a business that has just a handful (of employees) – or even none. “So (the advice is) to really imagine what somebody wants to be, (something that) has a net benefit to them in terms of what their role is in a business, something that they can do and really enjoy – and it brings them a lot of satisfaction and reward. However, Bullington said prospective franchisees should not get too excited about a particular product or service. Several other parts of the business also need to provide excitement. As a prospective franchise owner, you need to understand your role in the business – and be willing to accept it. “I think the biggest mistake that I see folks making is that they will initially engage in their research with the franchisor based on an emotional connection for the product or service,” he said. “I think that that (emotional connection) needs to be there, but it shouldn’t be a significant driver. Because what I see with franchise owners is, that initial emotional connection with the product and service wanes over time. And if that means that their reason for being in business also wanes, then we’ve got a problem. 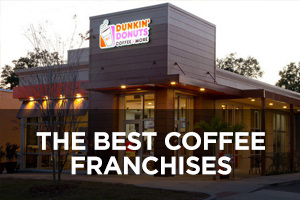 When attempting to line up prospective franchisees with franchisors, Bullington tries to find the “sweet spot” between people who are business-minded – even if they have never owned a business before – and indications that they would be strong operators. While franchise ownership means that you can own your own business, be your own boss and work as hard as you want, you still need to follow the franchisor’s guidelines. Consequently, Bullington seeks prospective franchisees who are prepared to get along with franchisors for the long haul. Minuteman’s Rockwell said his chain’s most successful franchisees – regardless of the size of their initial investment – are the ones who have followed the business model from the outset. While a strong brand is critical to a franchise’s success, compatibility between the franchisor and franchisee is also a key element, said Rockwell. Ultimately, franchisors and franchisees are in a partnership and “two futures” are involved: The future of the franchisee and the future of the franchisor. In other words, “everyone’s got to be on the same page” in the relationship. “At least from our perspective and my perspective of Minuteman, as hard as someone’s looking for a good business, we’re looking for good franchise owners,” he said. Although franchisors stress the need to follow the system, they suggest that no two franchisees are exactly alike. All franchisees have taken diverse career paths, and many have little or no experience in their preferred franchise sector. For instance, the majority of Minuteman’s 1,000 franchisees did not have previous printing industry experience, said Rockwell. Still, franchisees do have some common traits. They are “entrepreneurial people” who want to own their own business. 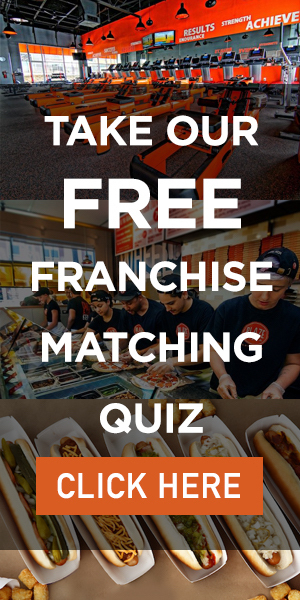 So why should someone operate a franchise instead of an unaffiliated startup business? According to franchisors, one key benefit of franchise ownership is that you can draw support from several members of a large organization at once. “You’re in business, but you’re not in business alone,” said Pizza Pizza’s Fuschini. As an unaffiliated independent operator, added Fuschini, it takes longer to get your business going, because you have no brand recognition. 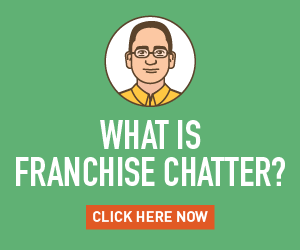 In addition to having access to a brand, franchisees gain access to people who, essentially, serve as “teachers.” You can call them and ask such questions as: How does this work? How does that work? What happened here? “When you’re self-employed, when you make a mistake, sometimes you may not know you’ve made that mistake until later,” said Fuschini. As a result, costs of mistakes can compound. But if a franchisee makes errors, a franchisor can step in and help your business get back on track. 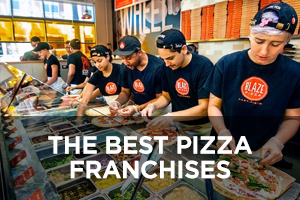 Fuschini and other franchisors also point to such benefits as formal training programs, ongoing advertising campaigns and assistance with regulatory matters, including labor and tax laws, business licenses and health regulations and health issues. “On your own, you’re on your own,” said Fuschini. 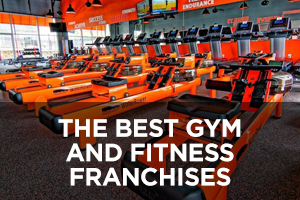 Click here to see all other lessons in our Franchise 101 course to date. You are here: Home / Franchise 101 / Franchise 101, Lesson #1: Do You Have What It Takes to Become a Successful Franchisee?